Fancy bowling high up on the 44th floor? The 44 at The Westin Al Habtoor City is a newly-opened bar in Dubai, which looks like a mix between a retro diner and a sports bar. 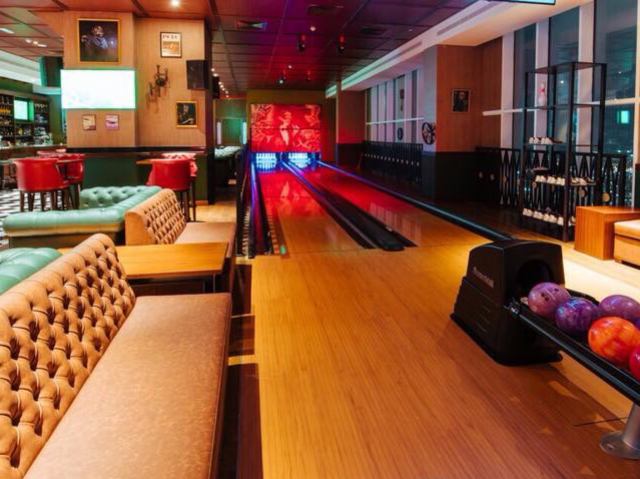 Head there with your mates for a laid-back game of bowling and some pool. 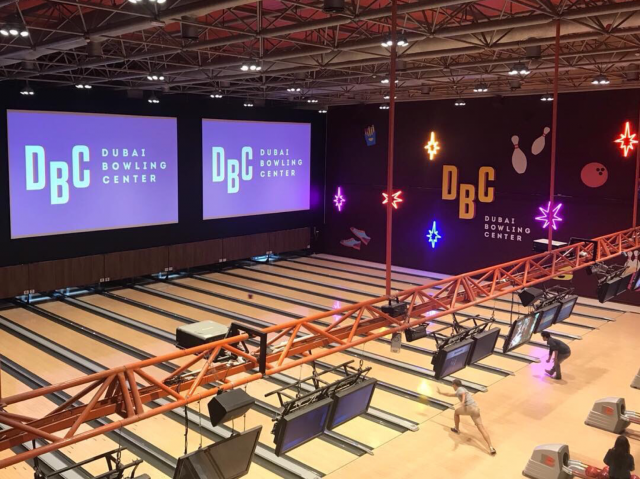 After a short renovation break, the Dubai Bowling Centre has finally re-opened for business – yayyyy! On top of the 16 lanes at the bowling alley, they also have a gaming area, a trampoline park and VR (virtual reality) zone! 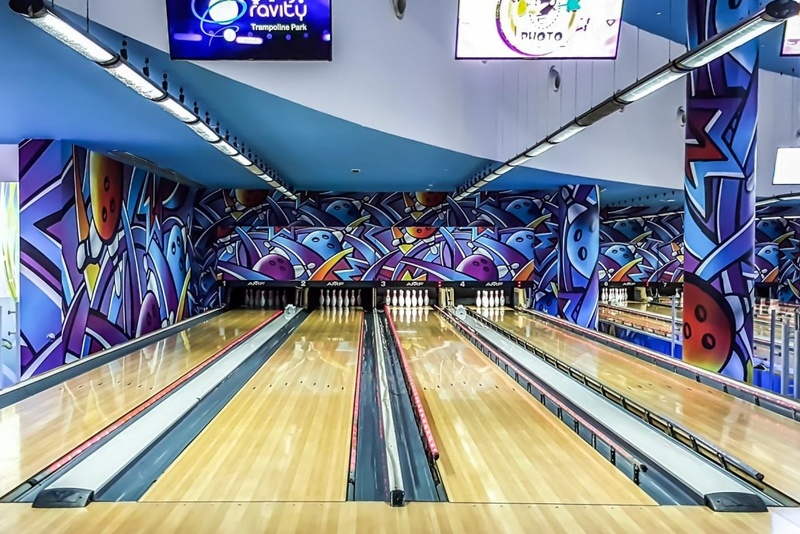 Bowling in Dubai doesn’t get cooler than this! Switch Bowling makes you feel like you’re bowling at a night club, and is hands down the funkiest bowling alley in Dubai. It’s the ideal hangout when you’re bored of shopping at Ibn Battuta Mall and want to switch it up a notch. 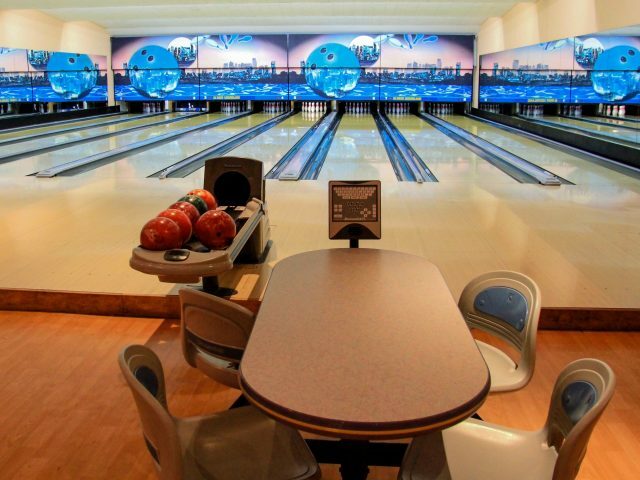 If you’re looking for a cosy little bowling alley in Old Dubai, Al Nasr Leisureland is for you. The 8-lane bowling alley also has a bar inside, so you can enjoy a couple of drinks during the game. 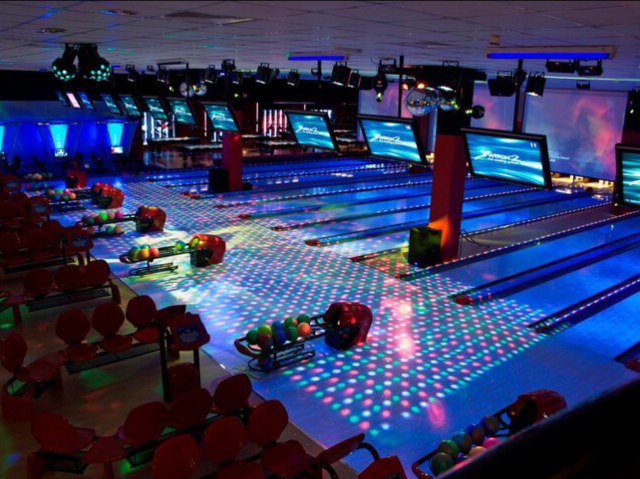 Besides bowling, Al Nasr Leisureland is also home to a gaming room, squash courts and an ice skating rink! 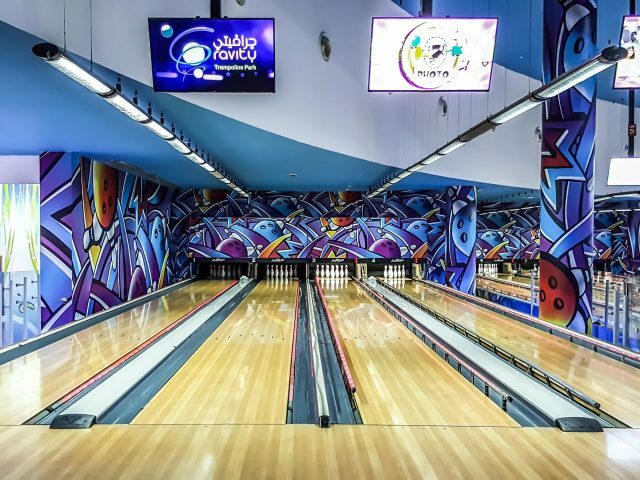 Yalla Bowling is a super cool bowling alley hidden inside Magic Planet Dubai at Mirdif City Centre. It’s a great place to chill out and have some fun, especially when you want to take a break from all the shopping. Here are a couple more fun things to do at Mirdif City Centre! Looking for more fun things to do? Check out these awesome escape games in Dubai right now, or browse through our Explore section for some fun ideas.